I apologize for the hearts I am about to break with this one. 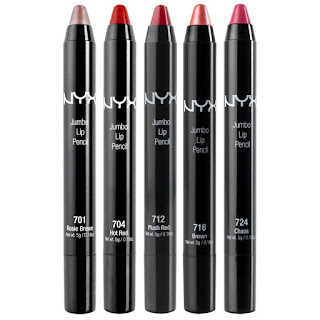 I was answering reader comments when I saw EmmeFatale had posted asking if the NYX Jumbo Pencils contained Parabens. No, they don't contain Parabens, they contain something much, much worse. 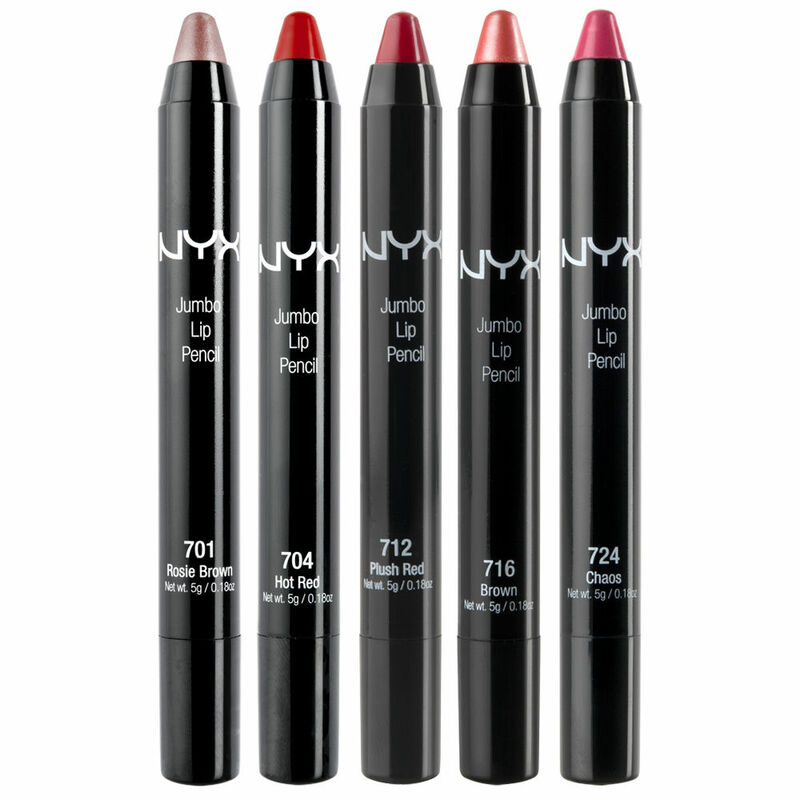 NYX lip products contain a chemical called BHA (Butylated Hydroxyanisole). It's primarily used as an antioxidant to prevent fatty products from going rancid and developing a funky smell. BHA is banned in Europe in the use of cosmetics and California has it on the list of 'known carcinogens and reproductive toxicants'. The Environmental Working Group has BHA topping out at a 10 on their health hazard scale. But hey, let's put it into lip products where women can slowly ingest it throughout the day. Other NYX cosmetics contain BHT (Butylated Hydroxytoluene), also an antioxidant. Along with being in cosmetics, it is also in jet fuel, rubber and embalming fluid. Yummy. It is a Toluene-based product. Toleune is a neuro toxin that is especially dangerous to pregnant women. Those of you who are into nail polish should recognize Toluene as the chemical the majority of nail polish companies removed from their products. Most nail polish actually boasts a 'Toluene' free label. The above list is not inclusive. If you use NYX products, please search out the ingredients list on the NYX website so you can make an informed decision about your products and your health.